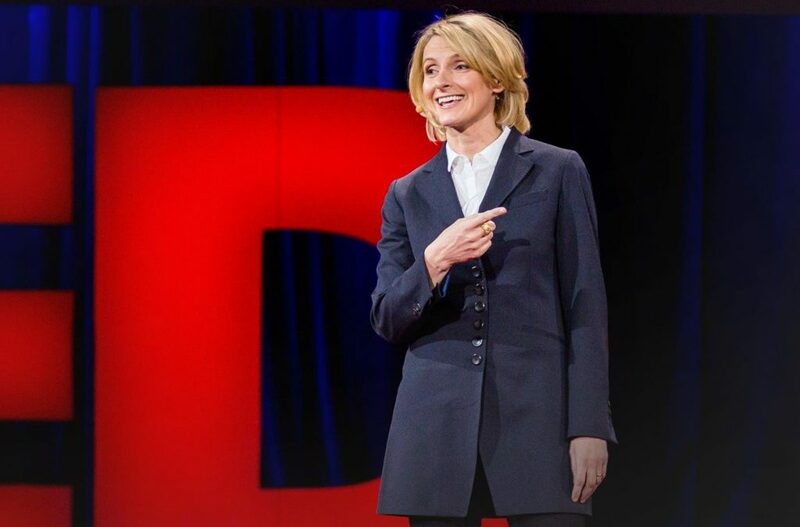 One of my most favourite inspirational videos is a Ted Talk “Success, failure and the drive to keep creating” by Elizabeth Gilbert. “But the weird thing is that 20 years later, during the crazy ride of “Eat, Pray, Love,” I found myself identifying all over again with that unpublished young diner waitress who I used to be, thinking about her constantly, and feeling like I was her again, which made no rational sense whatsoever because our lives could not have been more different. She had failed constantly. I had succeeded beyond my wildest expectation. We had nothing in common. Why did I suddenly feel like I was her all over again? What I found so profound about this talk is that our fear for success can be as overwhelming as our fear of failure. Even though you have found success in the past, you can still fear future success and even failure after achieving what you have set out to do. This video gives me the courage to continue to find my way home and to keep doing what I love. There is no bad! Only finding what you love and pursuing it will with singular devotion that the results become inconsequential. I trust you found inspiration in this video too. Thank you for your comments Cha. I agree! Success is never giving up on your dreams and pursuing them no matter what happens along the way. I am not quite so sure it’s fear of success, as much as it’s the radical changes in one’s life. It’s what she said- to find home and revel in it. I was lucky that my success was in narrow niches. When I ‘traveled’ in those niches, I was treated like a Hollywood Celebrity. When I moved out of those niches, I was Just Roy. It helped keep me centered, it helped keep me linked to the needs of my children, staff, and friends, and stopped me fromever considering myself to be more than I was. For those whose success are more mainstream, they need to find that method, as Elizabeth Gilbert stated, to find their home. Thank you for sharing Roy. Being centered is important and love that it linked you to the needs of those closest to you. Thanks Gwen! That was inspirational and thought-provoking. I had never thought of “home” that way before. Thank you for your comments Jyll. I am so pleased you found the article inspirational.